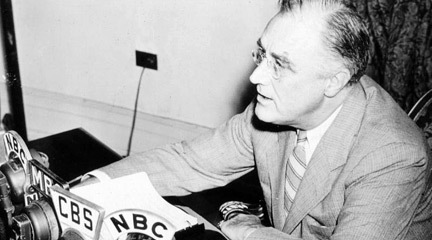 High school teacher Joe Jelen combines roleplaying and critical analysis—by having students roleplay critics of the New Deal. 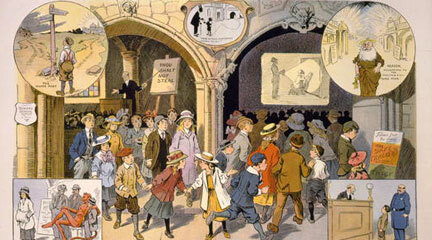 What messages are hidden in art and architecture? 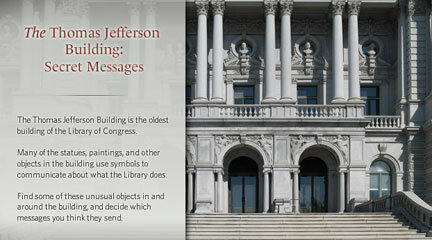 Explore the Library of Congress's Jefferson Building in this online activity.